Treeland Resorts offers a wide variety of cabin rentals in Wisconsin, beginning with fishing opener in the spring. 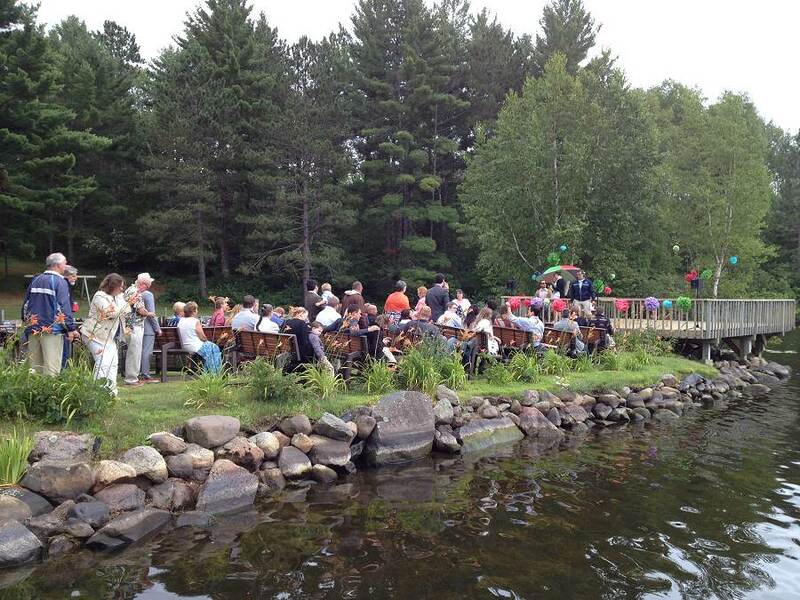 Situated on the famous Lake Chippewa Flowage, guests at any one of Treeland’s five resort properties are able to enjoy wooded lots, lake access, and resort amenities that provide plenty of activity after a long, dormant winter. Fish on the Chippewa Flowage thrive in the spring. Anglers can expect frequent bites and abundant catches of hungry fish of all types. Heated fish cleaning houses are available for all guests. All cabins have outdoor grills as well as fully functional, modern kitchens to help properly prepare the day’s catches. 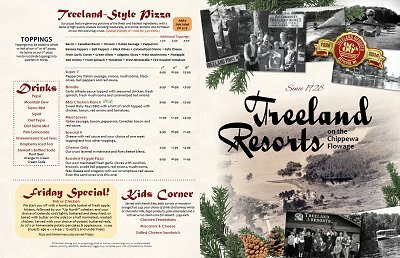 Guests at any one of Treeland Resort properties also get full use of their resort amenities. Dependent on which resort you stay at amenities can include, but are not limited to: Wi-Fi at both the Treeland Lodge and Pat’s Landing Bar & Grill, tennis and pickleball courts, volleyball, basketball, putting and chipping greens, hiking trails, free use of kayaks and paddleboats and more! Call and book your spring vacation as we also offer greatly discounted prices. Contact Treeland Resorts to start planning your springtime vacation.